So what did you think? Who in your family would you like to watch this movie with? If you could build anything with your imagination, what would it be? Who has the biggest imagination in your family? Hey, it's okay to brag if you are the one. We love creatives and imagination is a huge part of being one. Thank you so much for being part of our Just Happiling online community. 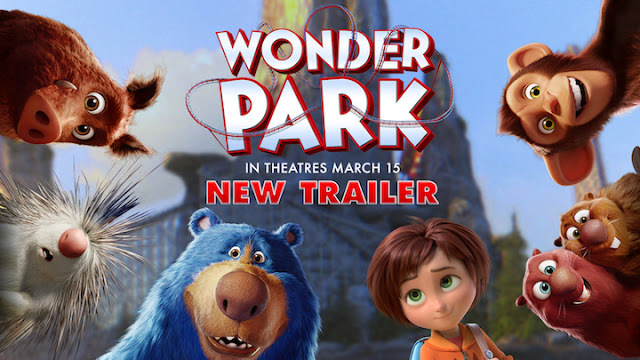 Please follow us on social media to keep up-to-date with the latest on fun family movies, just like Wonder Park. In the mean time, remember to smile, because it's contagious.